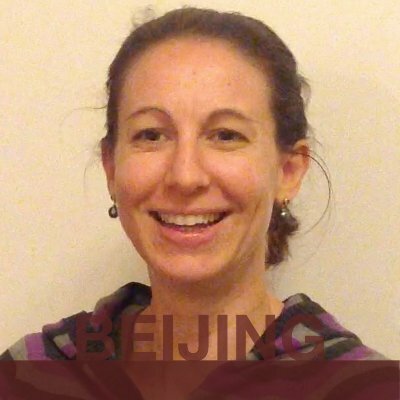 BEIJING: DorothÃ©e from France. | Cities & Expats. | Watch Online BEIJING: DorothÃ©e from France. Videos Free for 7 days | Expat Interviews by What's it like TV. DorothÃ©e is a French high school teacher. She has already done a long overseas posting in Hong Kong before moving to Beijing. All in all, she preferred her stay in Hong Kong though. She is a single. We interviewed DorothÃ©e during our stay in Beijing.